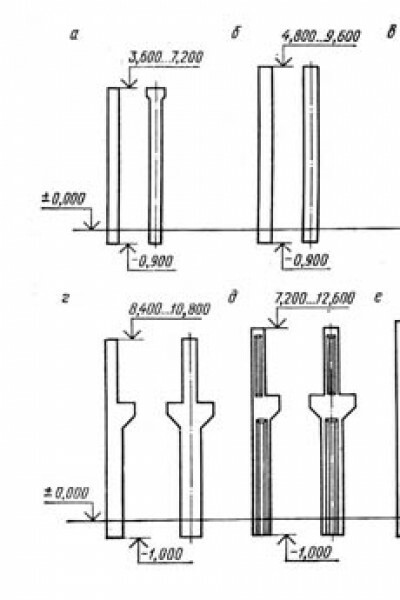 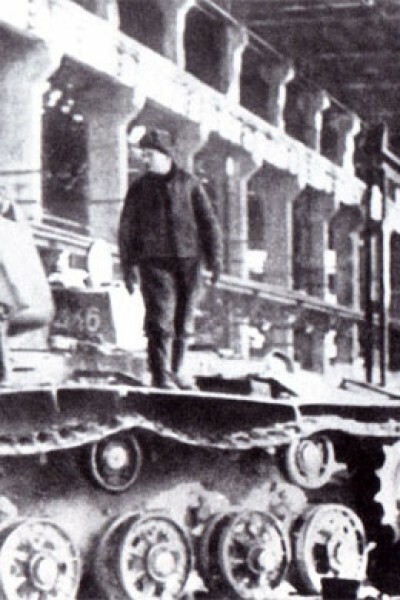 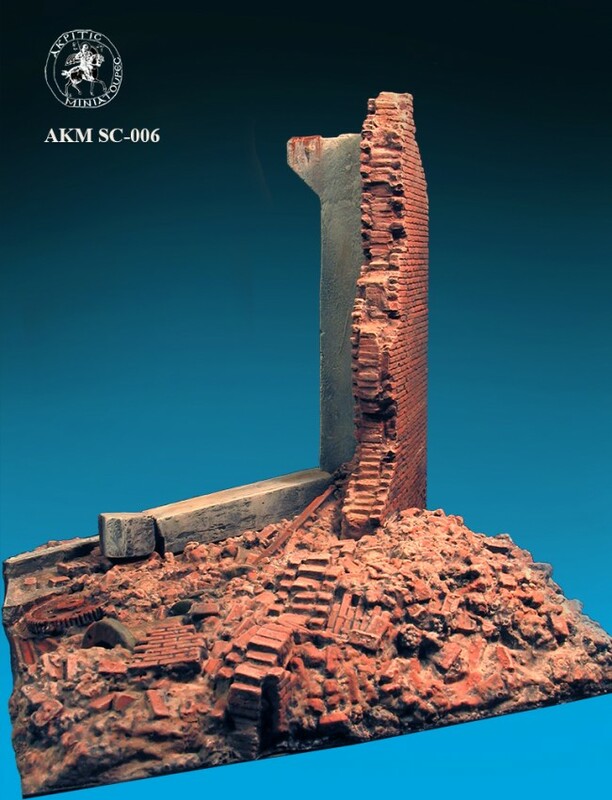 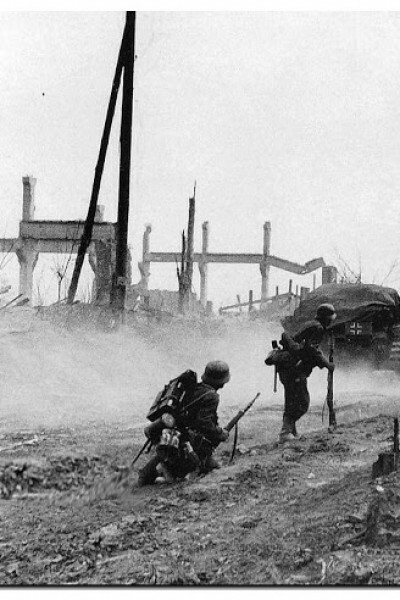 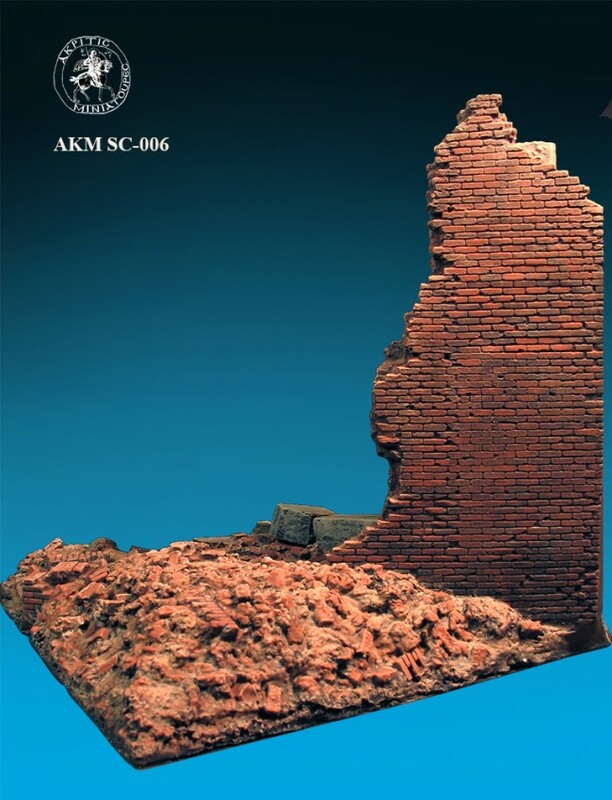 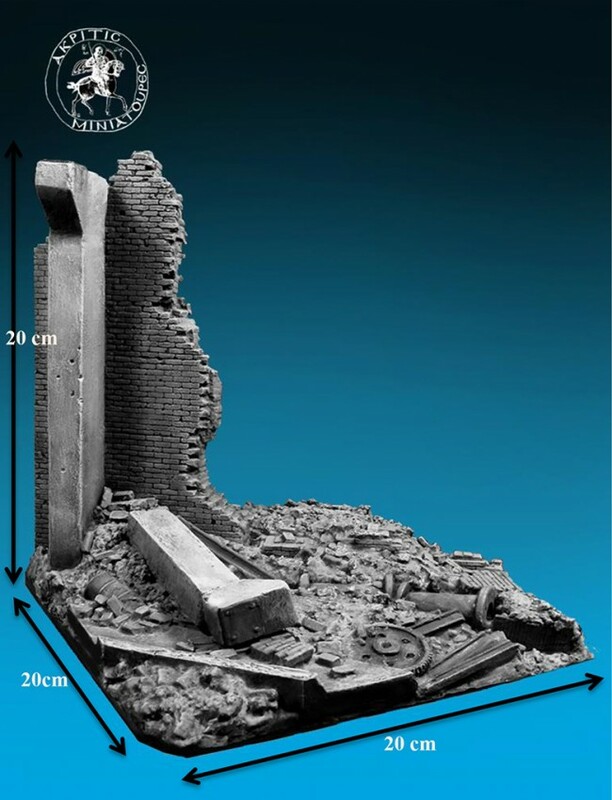 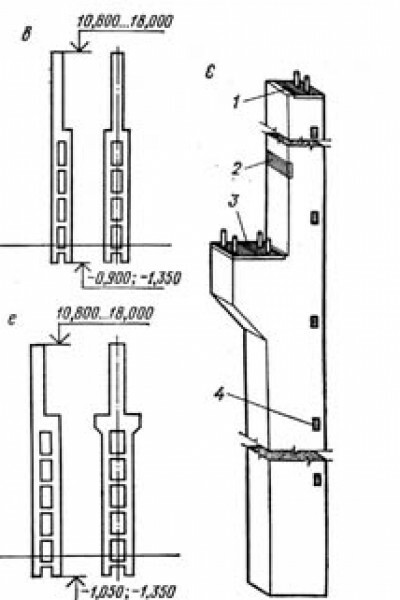 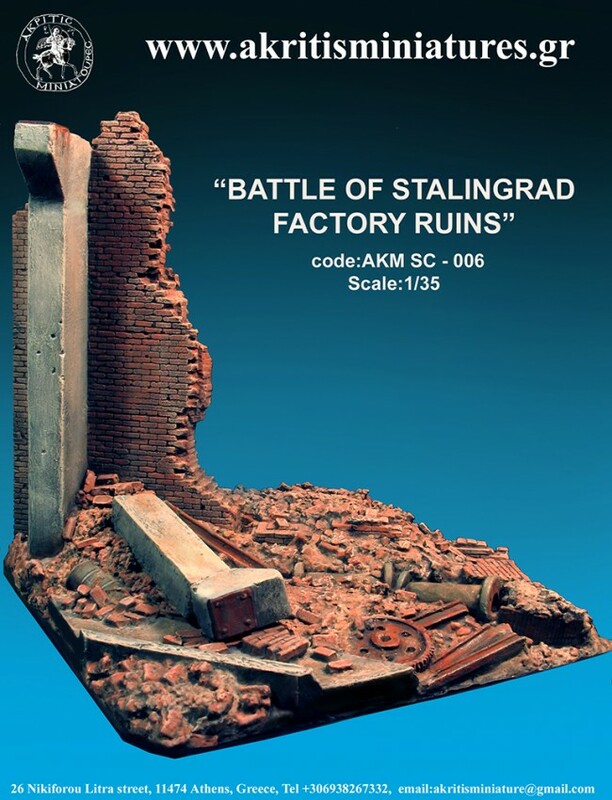 "BATTLE OF STALINGRAD FACTORY RUIN"
The Scenery "AKM SC 006" has emerged after studying photographs and designs of real ruins of industrial buildings, of this era. 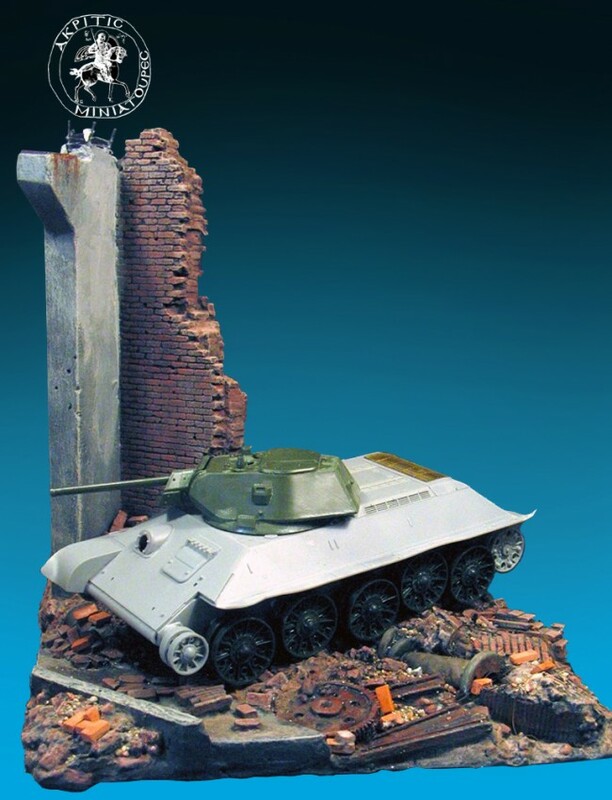 The dimensions are 20X20 cm and it is suitable to place any type of tank that took part in this battle, or a group of figures, for the creation a nice vignete in 1/35 scale. 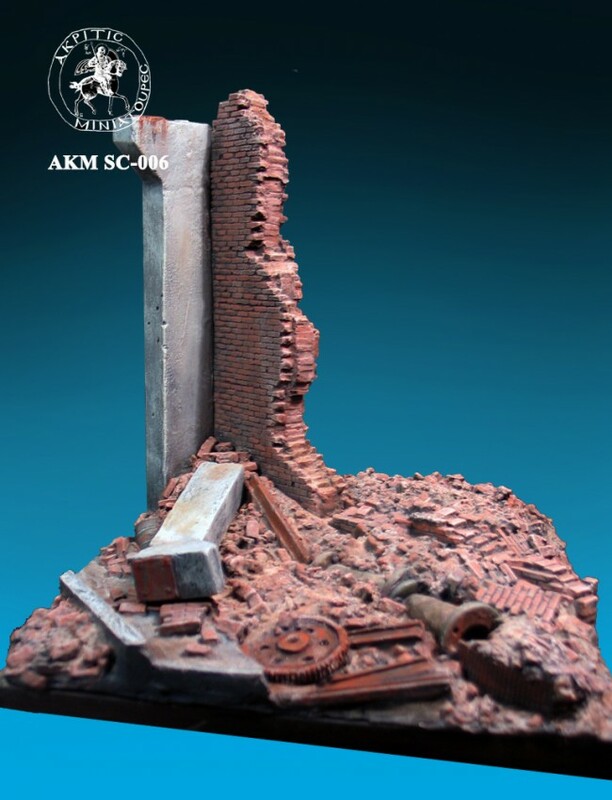 The kit comes in red giluform plaster or after special order in polyurethane resin, according to customer`s wishes.